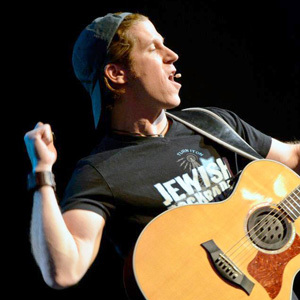 Thank you for your interest in covering Rick Recht and the growing genre of Jewish Rock music. 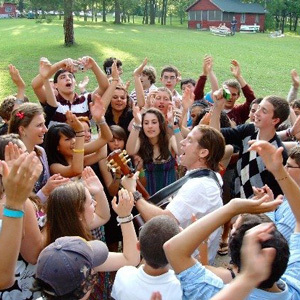 Below, you can download the Rick Recht Press Kit. Please contact [email protected]m or (314) 991-0909 for more resources or to set up an interview.